The IRS requires individuals to complete Form 5329 if they receive a retirement account distribution before the age of 59½. The early distribution penalty is 10 percent of the distributed amount, but some exceptions apply. For example, if a person rolls over part or all of a distribution from a qualified retirement plan, the portion rolled over is not subject to the 10 percent additional tax. You are required to fill out Form 5329 if you exceed the eligible contributions allowed for an IRA. Traditional and Roth IRA contributions cannot exceed $5,500 annually for individuals under the age of 50. Or, for people age 50 or older, they can contribute up to $6,500 to a traditional or Roth IRA each year. Contributions made over the maximum allowed amount must be removed from the IRA account by the tax-filing deadline for all IRAs. If these contributions are not removed, they may be subject to a 6 percent excess tax for each year they remain in an individual’s IRA. 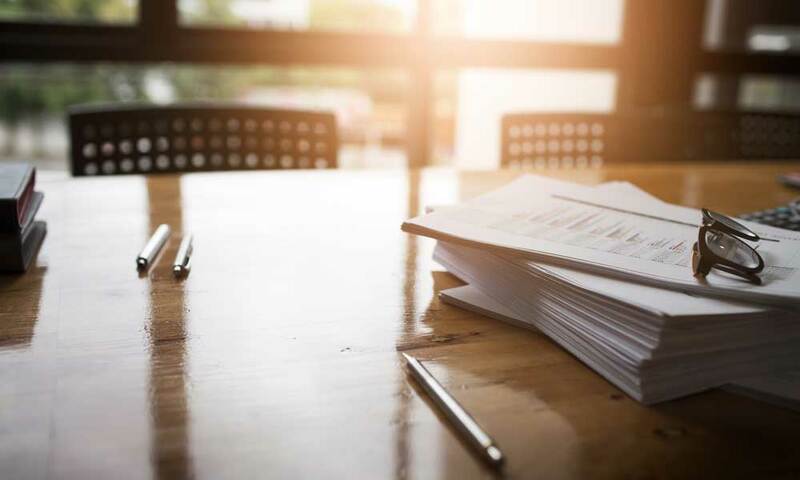 The IRS mandates individuals complete Form 5329 if they fail to take an required minimum distribution (RMD) amount from the retirement account by a specific date each year. This rule referred to as an excess-accumulation penalty, and it applies to traditional, simplified employee pension (SEP) and savings incentive match plan for employees (SIMPLE) IRAs, as well as 403(b), 457 and other qualified plans. The excess-accumulation penalty is 50 percent of the necessary amount to meet an RMD requirement. For instance, let’s consider an individual who has an RMD from a traditional IRA of $5,000 annually. If this individual only distributes $2,000 by the IRS deadline, he or she will owe the IRS an excess-accumulation penalty of $1,500. This total is 50 percent of the remaining $3,000 the IRA plan participant failed to distribute. In some instances, qualified retirement plan distributions are subject to federal tax withholding. However, even if qualified retirement plan distributions are subject to the 10 percent additional tax, your withholding may be insufficient. And in these cases, you will need to make estimated tax payments. Tax Form 5329 must be filed in conjunction with Form 1040 or Form 1040NR. All tax forms must be filed by the due date, typically on or about April 15, including extensions. If you do not have to file an income tax return, Form 5329 can be completed and filed on its own. In this instance, you should include your signature on page 1 of the form and the date on page two. If you need to file Form 5329 for a prior year, you need to use that year’s version of the form. If you have no changes and did not file a federal income tax return during the previous year, file the prior year’s version of Form 5329 on its own. 01: Distributions for an individual who stopped military service in or after the year he or she reached the age of 55. 02: Distributions made as part of a series of substantially equal periodic payments; these distributions are made at least annually and must be related to an individual’s life or life expectancy or joint lives or joint life expectancies of an individual and his or her spouse. 03: Distributions related to total and permanent disability. 04: Distributions due to death; these distributions do not apply to modified endowment contracts. 05: Qualified retirement plan distributions used to pay deductible unreimbursed medical expenses minus 7.5 percent of an individual’s adjusted gross income. 06: Qualified retirement plan distributions used to an alternate payee under qualified domestic relations order (does not apply to IRAs). 07: IRA distributions provided to those who were receiving unemployment compensation for 12 consecutive weeks to cover the cost of health insurance. 08: IRA distributions used for higher education expenses. 09: IRA distributions made to pay for an individual’s first home up to $10,000. 10: Distributions due to an IRS levy on a qualified retirement plan or IRA. 11: Distributions to reservists who have served on active duty for a minimum of 180 days. 12: All other distributions; this code may also be used if more than one exception applies. For those who are worried about completing Form 5329 correctly and on deadline, there is no need to stress. 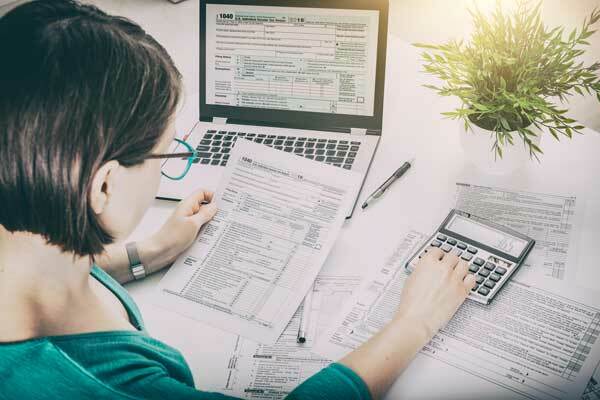 Certified public accountants, agents and other tax return preparers are available in cities and towns nationwide, along with free tax help through the IRS VITA program. These tax professionals are happy to teach individuals about Form 5329 and other tax forms and ensure taxpayers can avoid IRS violations. Tax Form 5329 is used to report additional taxes on IRAs and other qualified retirement plans. An individual needs to complete this form if he or she receives income as a distribution from a retirement plan. Failure to fill out Form 5329 correctly may force you to pay more taxes than you owe. Ignore Form 5329 altogether, and you may face IRS penalties. Ultimately, if you receive a retirement account distribution before age 59½, you’ll need to complete Form 5329. If you fill out the form to the best of your ability, you can limit the risk of IRS violations. Keep in mind the IRS provides plenty of resources, too. If you have any concerns or questions about Form 5329 or any other tax forms, the IRS can help. Is Social Security Income Taxable? The Top 10 Most Tax-Friendly States For Retirement Will Social Security Be There For Me When I Retire?